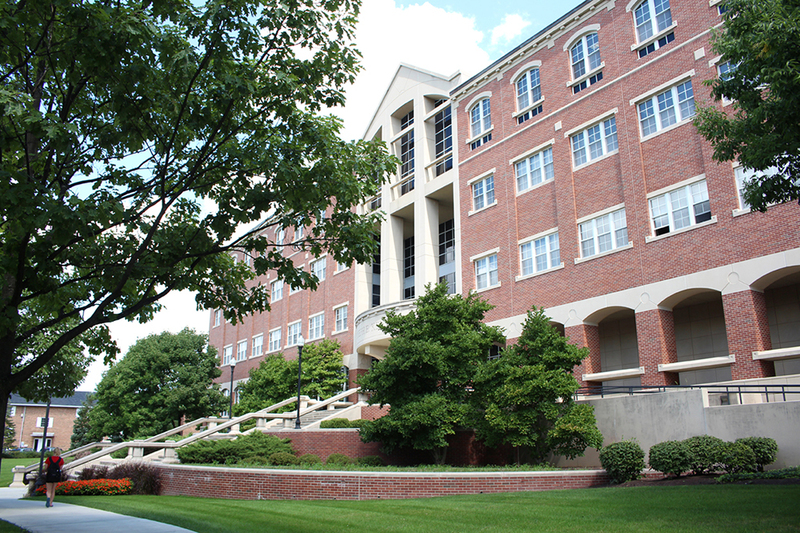 At the University of Dayton School of Law, there's a spirit of giving and a sense of community that extends far beyond the classroom walls. Students and faculty alike support each other in a team environment, and all contribute their unique talents and perspectives to help everyone learn and succeed. Our students tell us that while the academic atmosphere is definitely competitive, it is also very collaborative. In between classes and studying, you'll find plenty to do as part of the daily life at UDSL. You can join more than 20 different student organizations, or even start a new one. In the Catholic, Marianist spirit, many of our students participate in pro bono activities and community service efforts. We're proud that members of the Class of 2016 volunteered more than 4,600 hours of free legal and community service to those in need, with more than a quarter of the graduates earning the school's Pro Bono Commitment to Community Award. You'll have a variety of housing possibilities to choose from and receive your legal education in Keller Hall, our beautiful, modern facility. Each fall, you can join Dayton Law alumni in our annual softball and golf tournaments. 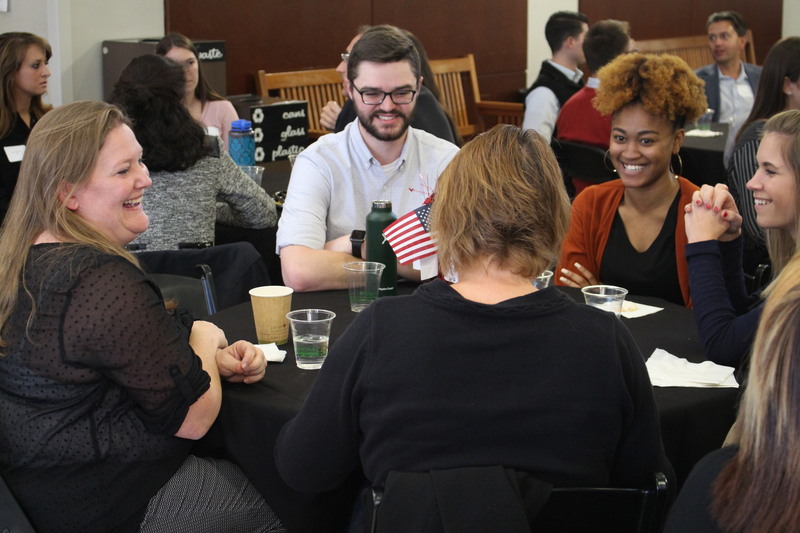 Our annual Community Thanksgiving Dinner and Diversity Week provide opportunities to celebrate our cultural and ethnic diversity as a law school and as a community. Barrister's Ball, the annual School of Law formal dinner and dance, provides a chance to cut loose. On campus, you'll find plenty of amenities. The RecPlex is the University of Dayton's state-of-the-art physical activities center, where you can work out or participate in intramural sports. Do you have children? The Bombeck Family Learning Center provides high-quality and convenient day care. Our Health Center and Counseling Center services include basic treatment and confidential consultation. If you're a sports fan, there's Division I University of Dayton Flyers basketball, among the university's many sports teams, to cheer on, as well as minor league baseball and other professional teams around the state. Dayton is not only a hidden gem rich in history, culture and recreation, but the city's accessibility and range of activities are matched only by its affordability, a true advantage if you are a college student.